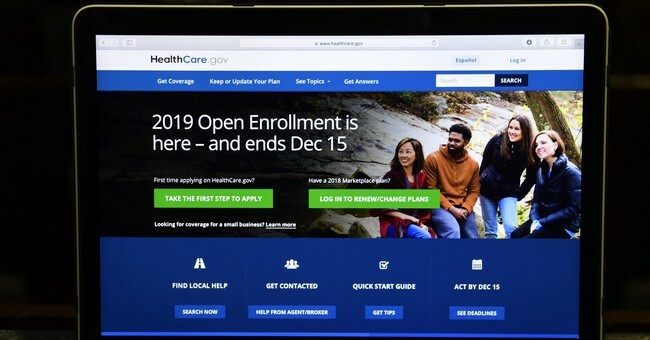 The Affordable Care Act has made many headlines in the past several weeks, but few know it established a new government agency to conduct research on the American people without their consent. The Center for Medicare & Medicaid Innovation (CMMI, or Innovation Center) is meant to “test innovative payment and service delivery models to reduce program expenditures.” Several models give preference to or mandate the use of electronic health records (EHRs). The Secretary of Health and Human Services (HHS) may choose from 18 models in the ACA statute (called “opportunities”) but is not limited to them. For example, one model uses salaried doctors rather than doctors that are paid a fee for their services. Another model provides varying payments for physicians according to their adherence to “appropriateness criteria” for ordering advanced diagnostic imaging, such as CTs and MRIs. And yet another provides “payment incentives” for care coordination and “appropriateness of care.” One goal for this Oncology Care Model (OCM) is to have the required patient data elements “seamlessly exported from practice EHRs into the OCM data registry,” reports CMS. In short, the federal government is demanding personally identifiable health data on the privately insured for government research without the patient’s consent. Most private payers—health plans—are involved in Medicare and Medicaid. Thirty-nine states, including Washington, D.C., have Medicaid contracts with these managed care organizations. In addition, most of the 21 million individuals in Medicare Advantage in 2018—35 percent of all Medicare enrollees—likely enrolled in the 2,734 Medicare Advantage plans offered for 2019 enrollment, such as Aetna, Blue Cross and Blue Shield affiliates, Cigna, Humana, Kaiser Permanente, UnitedHealthcare and Wellcare. Thus, under HIPAA, the permissive data-sharing rule, HHS demands full disclosure of patient data, including identifying information, characteristics, treatments and outcomes—not only from Medicare and Medicaid patients, but from any patient under the care of a participating clinic or hospital. This is yet another extremely disturbing and privacy-crushing outcome of the Affordable Care Act.